Home Blog Make The Most Out Of St Pauls Cathedral Visit-Guide and Tickets. Be inspired by visiting St Pauls Cathedral and uncovering mesmerising stories of old about the cathedral’s history. St Pauls Cathedral will offer you a visit that you will never forget and that why needs to be on top of your priority list. 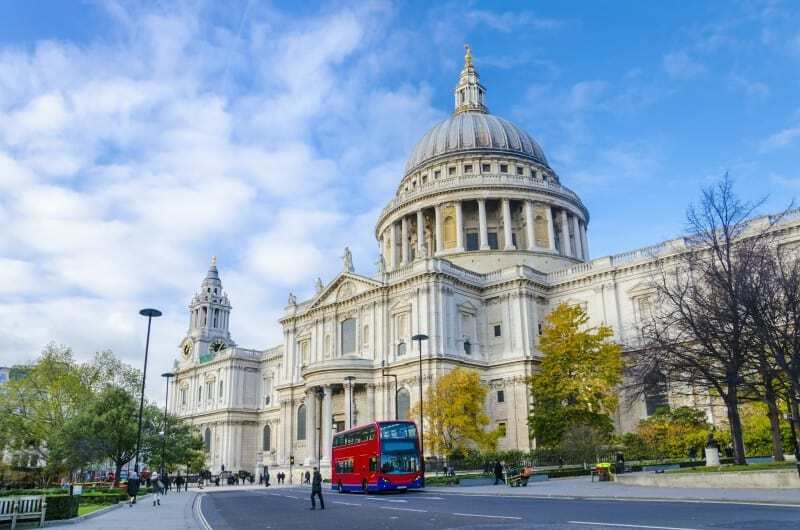 While staying in London, make sure to pay a visit to St Pauls Cathedral. This famous dome with its iconic features has been a celebrated landmark in London for more than 300 years. 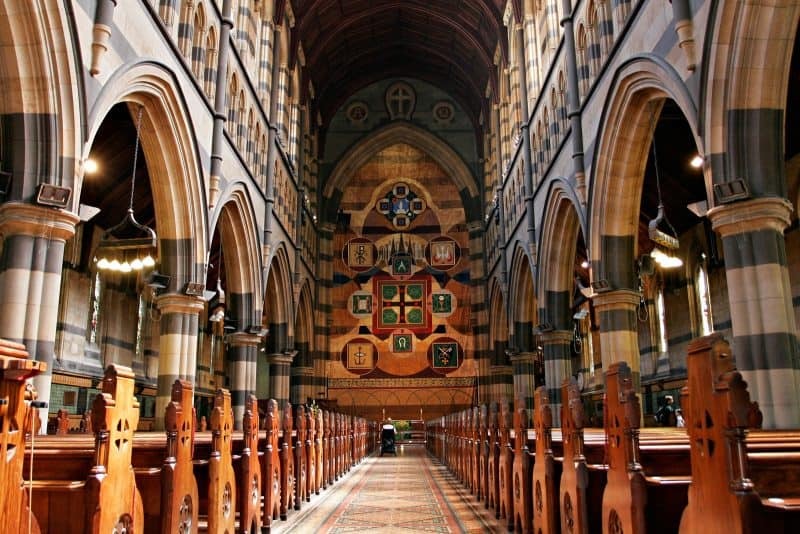 Once you step inside St Pauls Cathedral, you will be inspired by the interior while uncovering mesmerising stories of old about the St Paul’s cathedral history as well as all the hard artistry that had gone into constructing this world-famous church. The Cathedral is a place of worship and tranquillity. You will find peace inside this magnificent building. Receive a sightseeing ticket and enjoy walking in the footsteps of the political leaders and monarchs on the Cathedral floor. 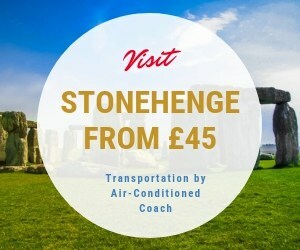 Climb the dome stairs and visit the Whispering Gallery or take on the long staircase climbing higher and building up some sweat and reach the Stone and Golden Galleries with magnificent views of London. To continue with your visit from Pauls Cathedral head down to the ghostly crypts and observe where London’s heroes peacefully rest! Go and see the magnificent Cathedral with a multi-lingual audio guide in your hand and tour through St Pauls Cathedral at your own pace. Alternatively, book a guided tour both revealing the rich history that this church has to offer — all the tickets you buy help to preserve the church. 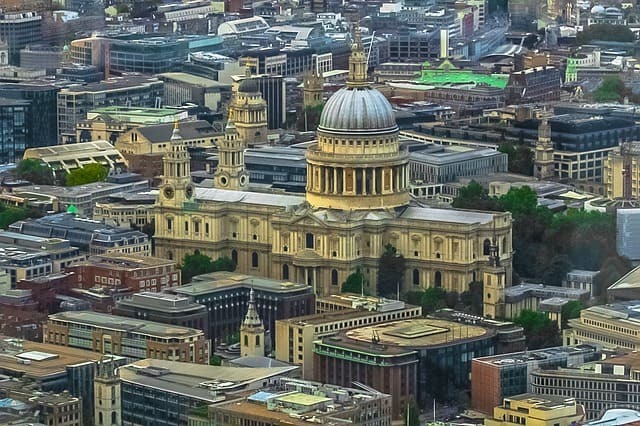 Can I visit St Paul’s Cathedral for free? For people who desire to visit the church for praise purposes, they don’t need to pay to enter. Going to a service at St. Paul’s it doesn’t permit you to explore or take a look at the other sides of the building. You won’t be able to see or visit the domes, memorials or tombs. These places are not open throughout the hours of praise and worship. On the other hand, you can to enjoy the perfect and peaceful worship service. 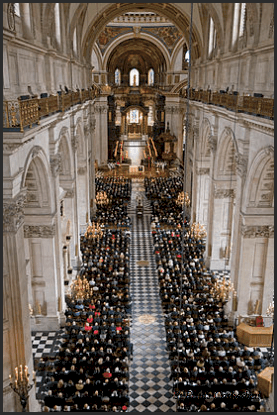 Is St Paul’s Cathedral open to the public? The church serves an array of community. Christian Worship, Christian teaching and Christian mission are the main activities run by this church. However, the church is open to the public. For time and opening hours of the services, please check the below same page. 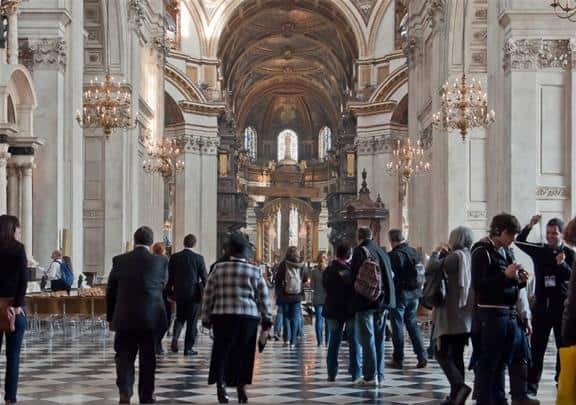 St Paul’s Cathedral opens every day for prayers pattern as well as worship.each and every hour the doors to the people and worshippers to take a part of worship with the music. No matter if you worship or pray in English or own language. Apart from locals, every day many individuals, tourists, choirs from all over the world coming to visit around the world. 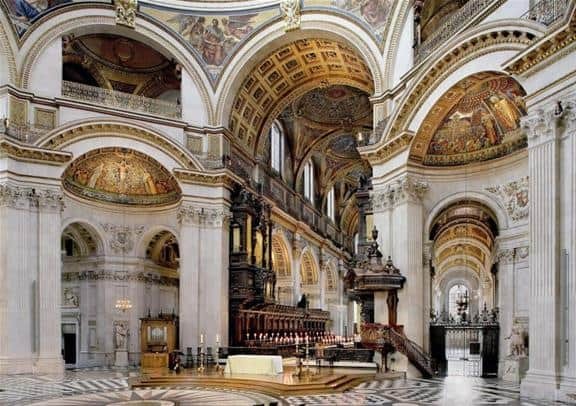 There are different options available when buying your ticket to visit St Paul’s Cathedral. Adult Tickets are from £16 per ticket. But it depends on the season. There are catering facilities that include a café and restaurant with a vegetarian menu option. How to get to St Pauls Cathedral? The nearest underground to St Pauls Cathedral is the St. Paul’s Tube Station which is on Central Line (Red Line), however, if you have access to Circle or District Line, then the nearest one is Mansion House Tube Station. The nearest Underground station is St Paul’s on the Central Line. The major local stations are London Bridge, Cannon Street, and Blackfriars. Bus Routes: 4, 11, 15, 23, 25, 26, 100, 242. 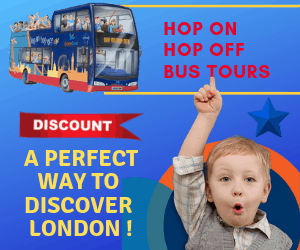 Previous articleHow to Join the Remarkable London Bike Tours and explore the City? Next articleWarner Brothers Tour London-Discover the Magical World of Harry Potter!